"Hale Manna, home of good energy. Big rooms, great beach view, and huge garden. My type of resort!" ​"I have to lounge again in this piece of heaven I call home. Missing the positive ambiance and nature's way of healing stress." "Skindiving at Hale Manna's healthy house reef. Lots to see at 10ft, so even snorkeling is just fine. 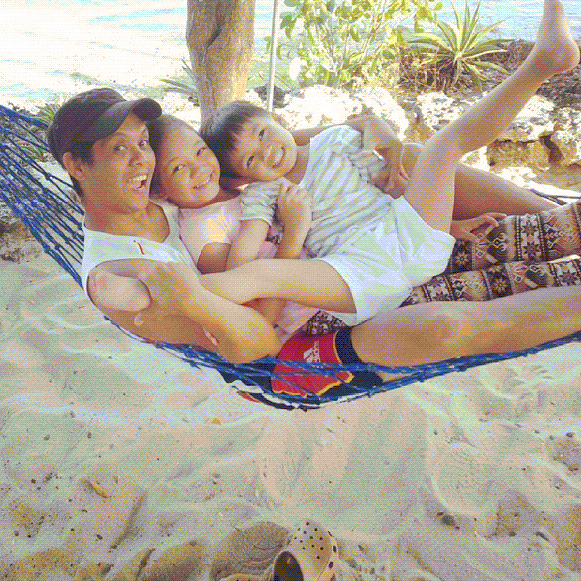 ​"Finally got the chance to stay at papa's fave place in Cebu. Rejuvenate with good energy only at Hale Manna." "I would give anything to go right back. I will see you again, Hale Manna!" "Definitely had the best time here. Good food, hospitable staff, best rooms, and an amazing view. Will definitely come back!" Photos courtesy of doctorgie, lotusshiela, and saiamasaya on Instagram. "We are a family with 2 small kids. We're not divers, but there was no need to be concerned about the kids. They loved this place, plenty of amazing things for them, from the billiard/pool table in the lobby, all the amazing discoveries in the garden, plus the baths in the sea, and more. 6 days passed very fast, we would have stayed longer." Photos courtesy of shutterfairy, gilbydarko, and catalinamichelletina on Instagram. "We stayed at the Hale Manna for one week along with 3 dozen of our closest friends and family for a wedding right on their grounds. It is beautiful! We enjoyed the gardens, the guided snorkeling, the beach and the pool! Our meals were outstanding! The staff is incredible and were always so helpful. 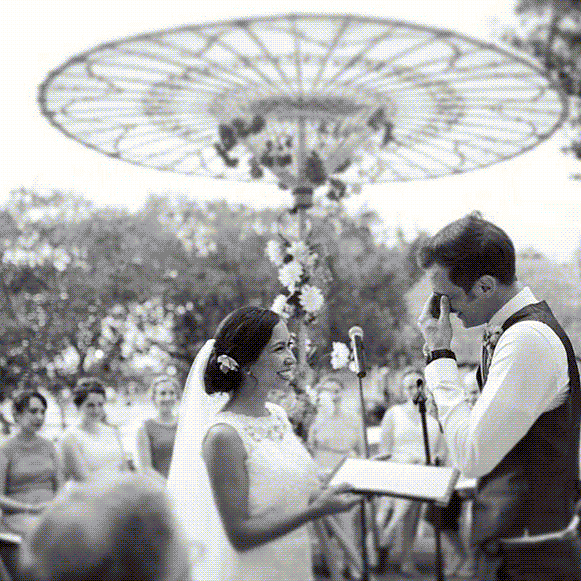 Thank you Hale Manna for a wonderful wedding celebration! Our stay was paradise!" Photos from phoebelebumf, dawnginete, and tsaohuan151 on Instagram. 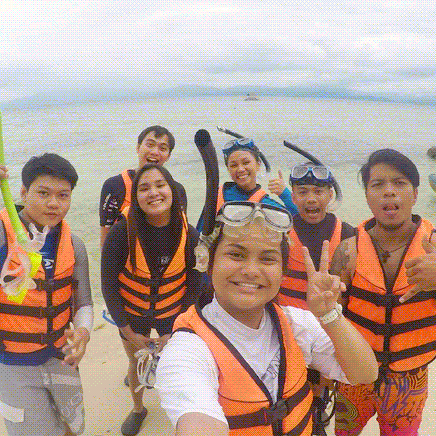 "Our group loves to free dive, and Moalboal definitely fit the standard. 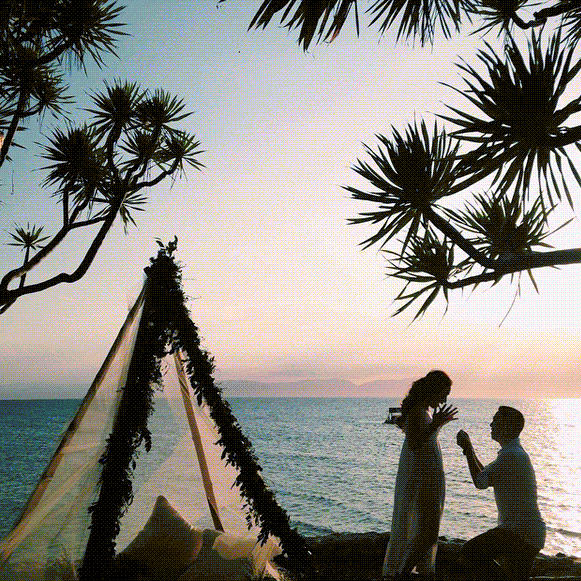 Who would have thought that Hale Manna would make it more perfect! Staff were very friendly, welcoming us with smiles from day 1 to 3. Just a few swims away from the shore are beautiful corals. 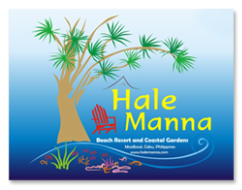 Hale Manna felt like a heavenly resort, surrounded by greens and blues. I really could not have asked for more. To keep it short, do not hesitate to book here!" "If you are near Moalboal, stay here. 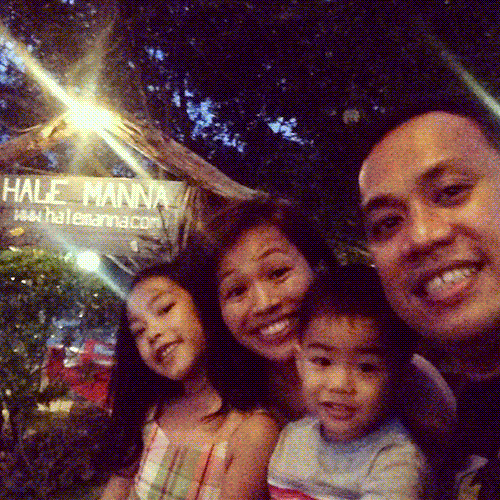 Hale Manna translates to House of Good Energy and lives up to its name. There are too many great things to say about this resort. The property, people and food were all top notch. We travelled around the Philippines and this was our favourite place. The resort is off the beaten path, private, and away from other resorts, but had all the amenities to exceed our Canadian standards. We really appreciated the eco-friendly design and functionality. We would enjoy the views and the sunset from the natural gardens and sitting areas or step down and enjoy the fish and coral while snorkeling or diving right off the property. On top of all that, we enjoyed the delicious meals that were fresh and sourced locally while the warm and friendly staff made us feel at home. This is the perfect place to relax, unwind and recharge the soul. Can't wait to get back." 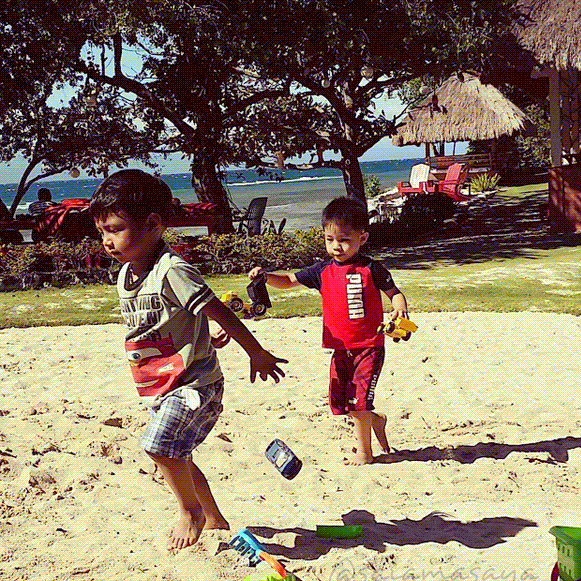 "The people in the resort makes you feel at home. The owner of the resort, personally welcomed us and assured us that we will be taken care of and they did their job wonderfully. The kitchen crew are very efficient, the receptionist is very accommodating, helping us in every step of the way." To read more of the reviews we have received, please visit our page on TripAdvisor here or our Google listing reviews here.